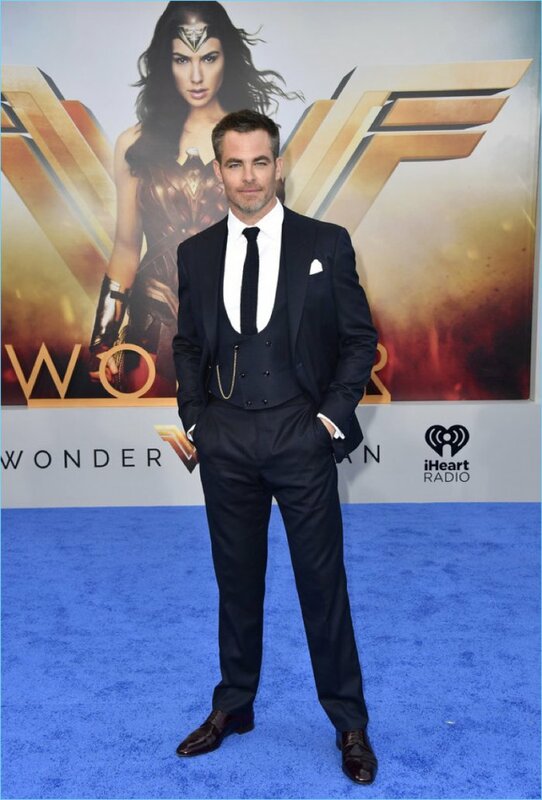 May 2017: Chris Pine wears Giorgio Armani Made to Measure for the Los Angeles premiere of Wonder Woman. 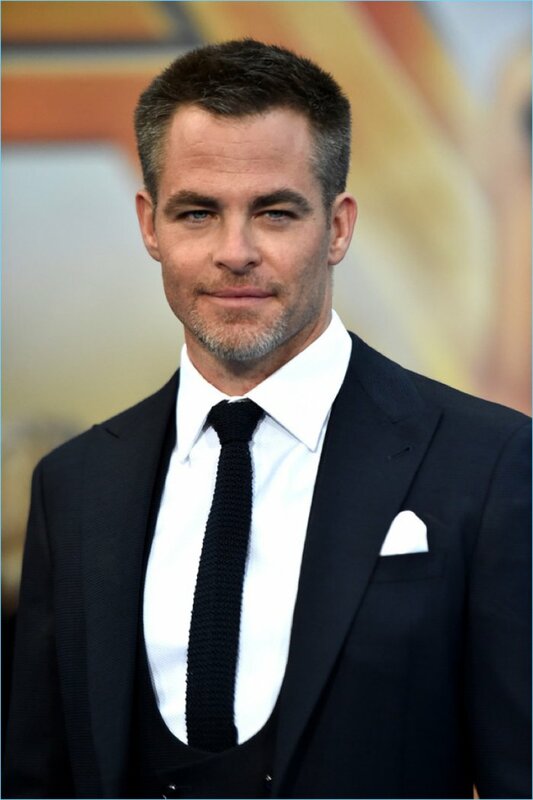 Chris Pine recently stepped out for the Los Angeles premiere of Wonder Woman and the star was at his stylish best. The face of Armani Code, Pine wore a dashing look from Giorgio Armani Made to Measure. Taking to the blue carpet at the Pantages Theatre in Hollywood, California, Pine donned a three-piece suit. The number featured quite the dashing waistcoat. 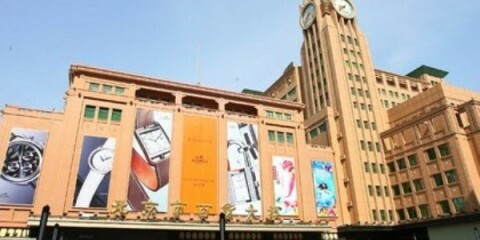 Making a classic case for Giorgio Armani, Pine has yet to miss a mark in his sartorial ensembles from the Italian label. 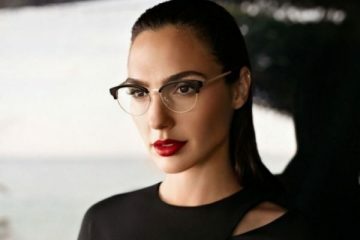 Chris Pine shows off grey hair as he attends the Los Angeles premiere of Wonder Woman. 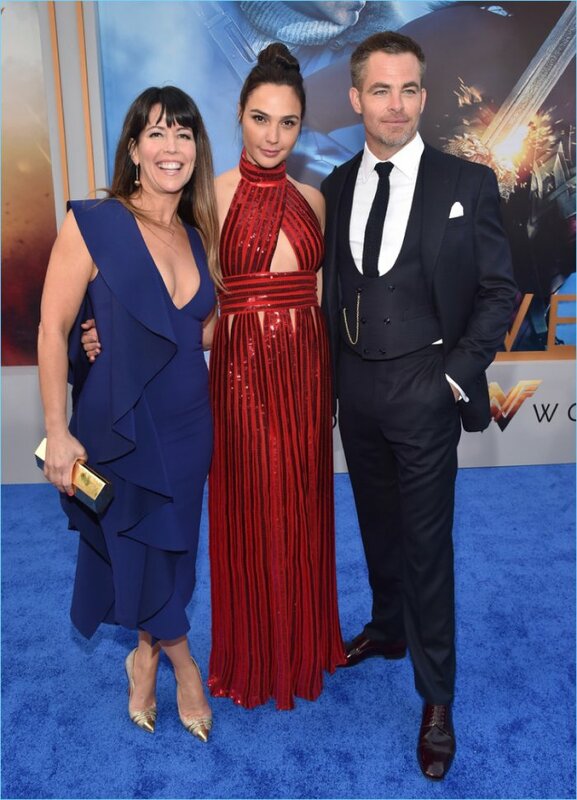 Wonder Woman director Patty Jenkins poses for pictures with Gal Gadot and Chris Pine.